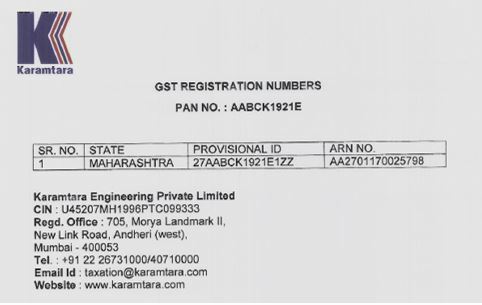 Karamtara Fasteners is well equipped with cold forging unit up to 24 mm diameter, hot forging unit up to 72 mm diameter and a hot dip galvanizing plant. Established in the year 2003, Fasteners plant is located in MIDC, Tarapur, Maharashtra, having a manufacturing capacity of 30000 MT. This plant manufactures HT & MS Fasteners for Power Generation, Transmission & Distribution Industry, Telecom Tower Industry, Automobile Industry etc. 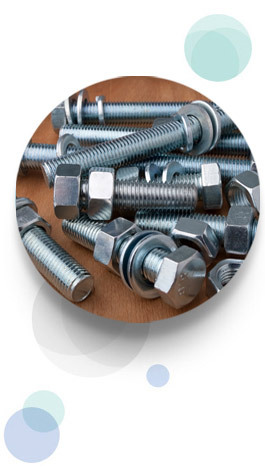 Our product range includes bolts, nuts, anti-theft bolts & nuts, studs, foundation bolts, U-bolts, plain and spring washers. This integrated plant has state-of-the-art Fastener manufacturing facility. Its manufacturing facility is amongst the most modern manufacturing facilities in the country and is certified under ISO 9001:2008, ISO 14001:2004 and OHSAS 18001:2007 standards.